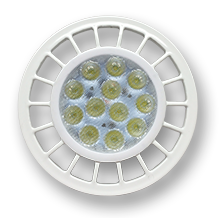 Our Mission is to Efficiently Engineer client based products so that we may continue to stay competitive in tomorrow’s world. 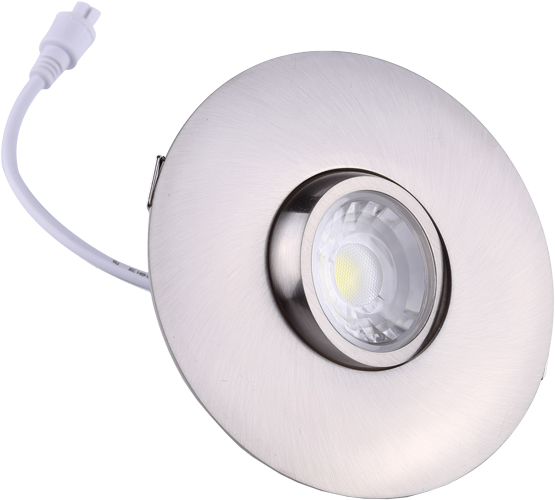 Our vision is to engineer and produce unique and specialty based LED lighting products, help our partners grow into new and fruitful markets, while assisting our team explore new and emergent domains. 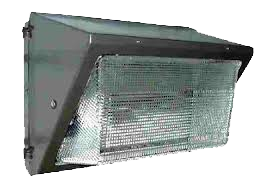 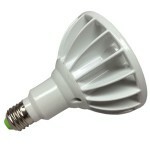 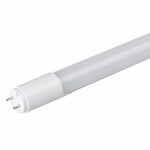 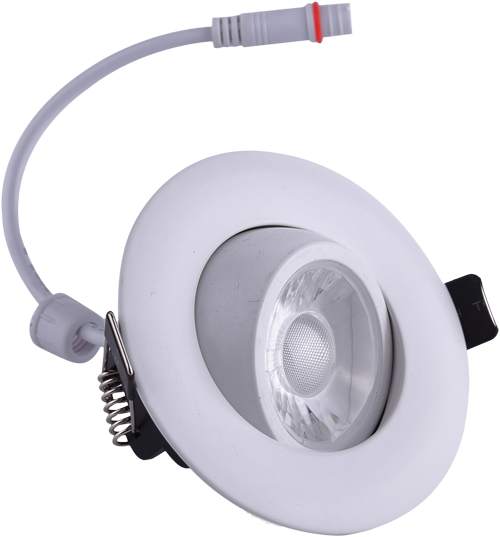 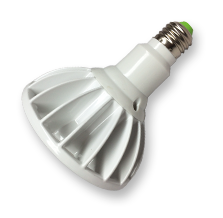 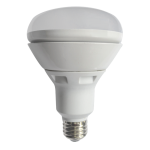 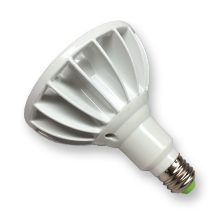 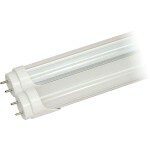 LGI Technology was founded in 1998 after CFLs hit the market and made lighting a part of technology. 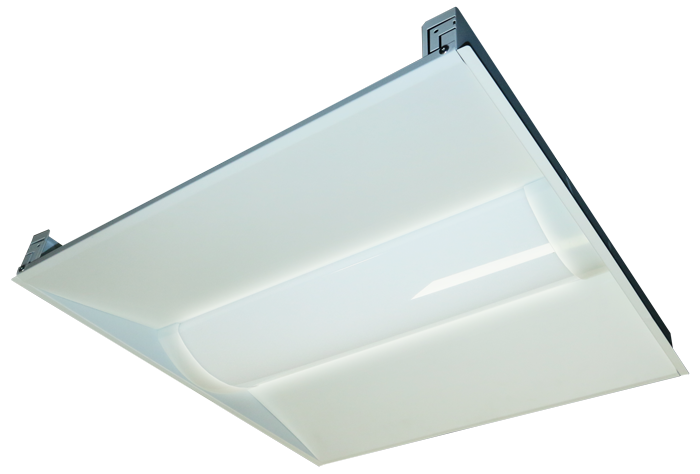 A group of technology experts immediately saw the need for a company that clearly understood the direction in which to take this historic new combination, and LGI Technology was born. 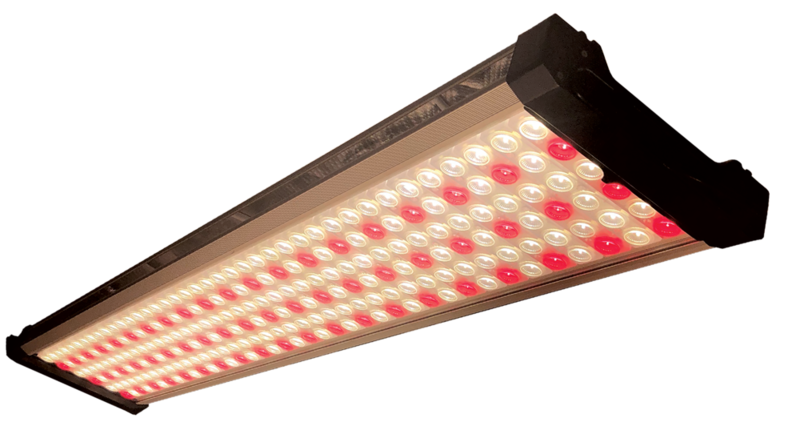 The goal of LGI was simple: Utilize the technology background of its founders to design and produce efficient, electronics-driven lighting products. 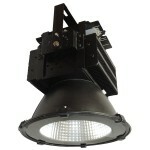 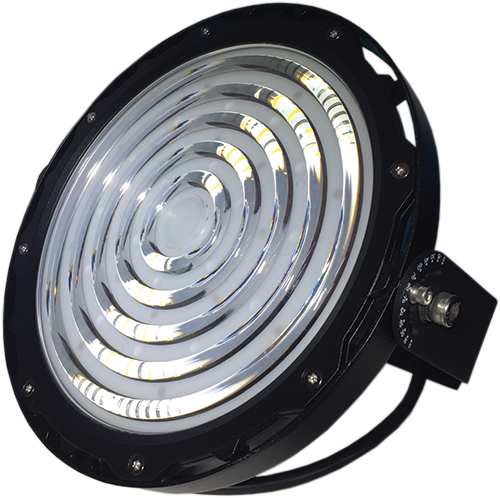 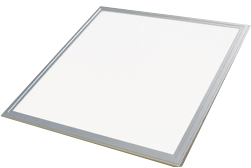 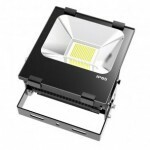 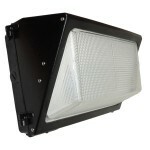 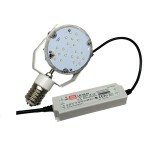 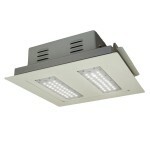 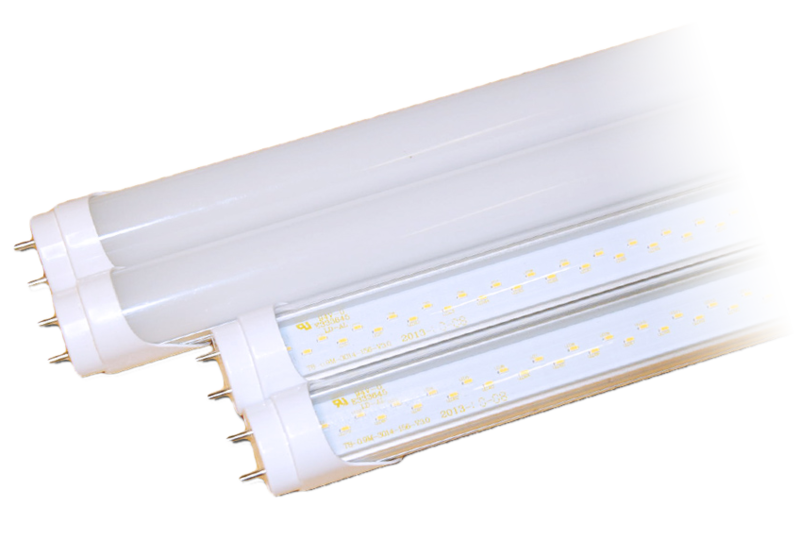 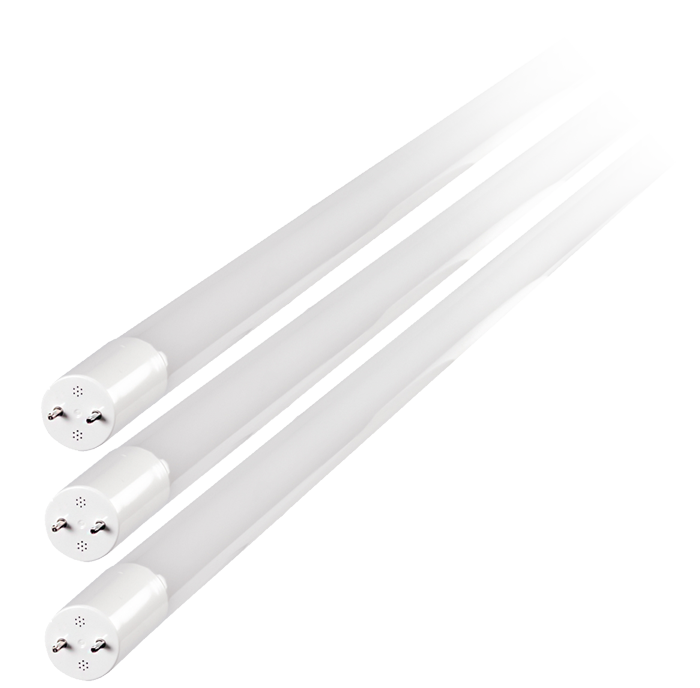 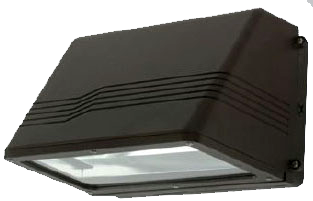 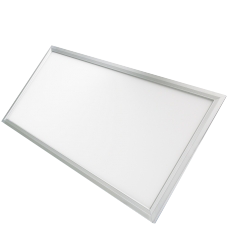 Today, the ever-evolving talents of LGI Technology have achieved even greater success with LEDs. 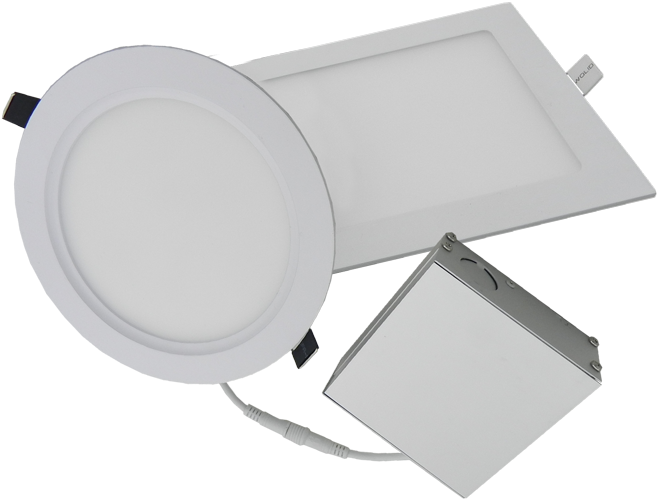 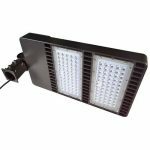 What has not changed is our ultimate vision, which is to design and produce innovative lighting products of the highest efficiency and quality.